An inquiry into the government’s flawed disability benefit assessment regime has produced more online evidence from the public than any other investigation ever held by a House of Commons select committee. 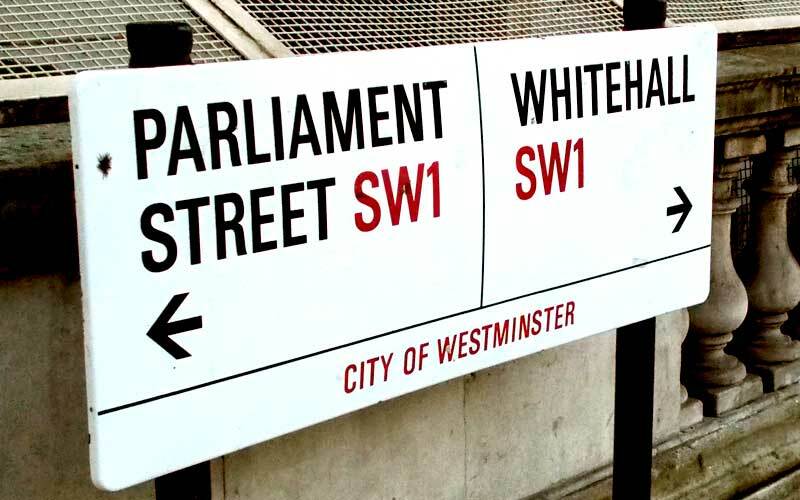 More than 2,800 submissions had been made to the work and pensions committee through its online forum by the time the deadline passed, compared to the usual 50 to 100 posts. The committee has also received a further 450 pieces of written evidence, compared to the usual 100 or so it might usually expect. The inquiry is examining the assessment processes for both personal independence payment (PIP) and employment and support allowance (ESA). Although not all the posts are about dishonesty and many are about the work capability assessment (WCA), the eligibility test for ESA, much of the evidence provides significant fresh corroboration for Disability News Service’s (DNS) year-long investigation into claims of dishonesty at the heart of the PIP assessment system. A spokeswoman for the committee said the inquiry had produced more responses than any other web forum hosted by a select committee. The deadline for evidence to be submitted to the inquiry passed on Friday (10 November), with many of the final submissions continuing to provide evidence of dishonesty by the healthcare professionals who write PIP assessment reports for the companies Atos and Capita on behalf of the Department for Work and Pensions (DWP). One carer who posted evidence on the forum told how the “pack of lies and false information” provided in the report written by the healthcare professional who assessed his wife had caused her to have a significant relapse, after her mental health had been stable for eight years. Because of the “disgraceful” assessment, his wife had been sectioned under the Mental Health Act. Another carer told how the only thing the assessor had got right in his report on her son’s PIP claim was his name. She added: “Just wish someone could help us, if my son does not take medication which I give him he has voices in his head and suicidal thoughts. One of the PIP claimants who submitted a written statement to the inquiry said that assessors were “twisting words, telling blatant lies”. The claimant, who has the genetic condition hypercholesterolaemia, which has “very life limiting symptoms”, said the assessment in June 2017 had led to them being “made to feel like a liar by the assessor and two [DWP] decision makers. “I am now being treated for severe stress and medicated with diazepam due to this experience. Many statements have also been posted about the WCA. One ESA claimant described how his assessor had “lied numerous times” and “painted a totally false picture”. He added: “Treated me with total disrespect, when I tried to explain my situation and ask some pertinent questions she opened the door and said, ‘on your bike mister’. “I have worked for over 30 years and have had spinal surgery this year. This inhumane process makes a mockery of paying years of tax and NI stamps. Much of the evidence was still being published on the committee’s inquiry page last night (Wednesday), including a statement by DNS which says how more than 250 PIP claimants have described their assessment reports as “inherently dishonest and misleading, and led to them being found ineligible for PIP or receiving lower rates of PIP than they were entitled to”. The committee’s first oral evidence session is due to take place next week, with four PIP and ESA applicants and four welfare rights advisers set to answer questions from committee members.